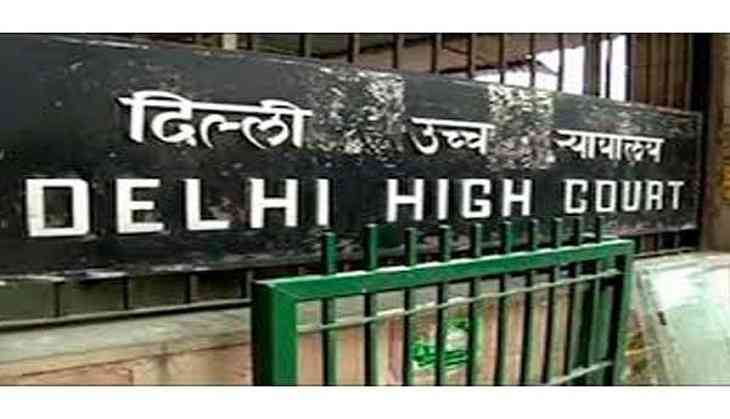 The Delhi High Court on Wednesday commuted the death sentence of 31- year-old Sonu Sardar to life imprisonment. A Division Bench of Delhi High Court commuted the sentence of Sardar in a case relating to the murder of five persons including two children in 2004 in Chhattisgarh. The High Court had on March 2, 2015 stayed the execution of Sardar after which the Chhattisgarh government had moved the Supreme Court challenging Delhi High Courts' ruling to hear the matter. The apex court had asked the high court to decide the states application in this regard. Sardar, along with his brother and accomplices, had killed five persons of a family, during a dacoit bid in Chhattisgarh Cher village on November 26, 2004. The convict was awarded death penalty by a trial court in Chhattisgarh.